“Bulie” was a follow up on the success of “Ebezina”. The video has garnered over 2 million views on Youtube – Preye’s channel alone. 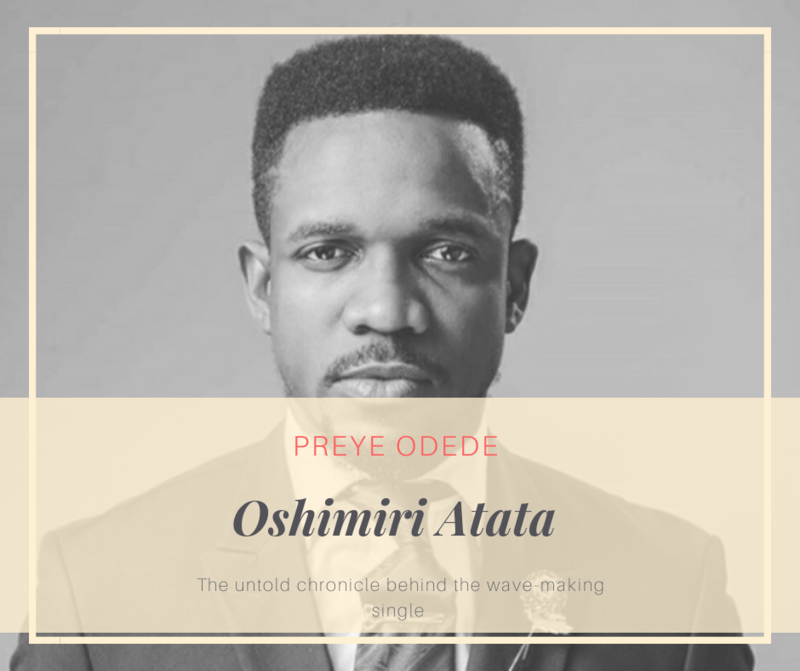 He featured a remix of the single in his 2017 sophomore album titled“Ready” and collaborated with UK based Ghanaian Gospel artiste, the critically acclaimed Sonnie Badu of“Baba” fame.